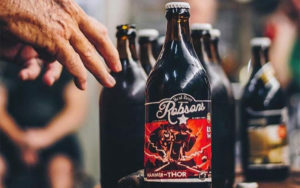 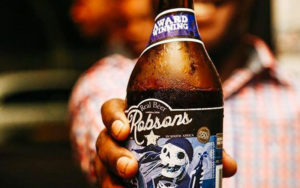 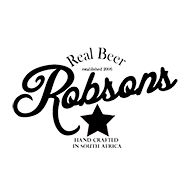 One of South Africa’s oldest craft beers that pioneered bottle conditioned beers in South Africa and introduced beer lovers to IPA’s, Steam Beer and sparkling ales, Robsons has arrived in Ballito! 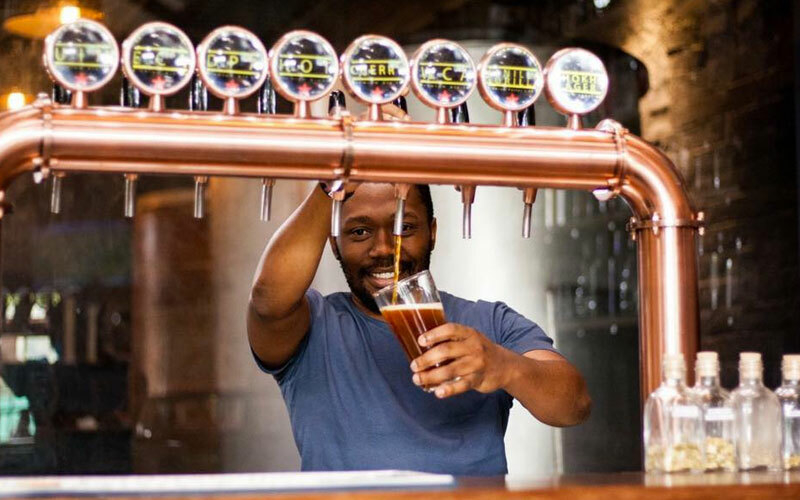 The Stewart family from Shongweni, KZN, were motivated by the variety of craft beers produced around the world, and set out to create their own handcrafted beer, using only the finest ingredients in natural processes with no artificial additives. Just real, good beer for real beer lovers. 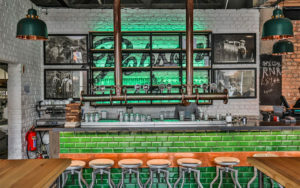 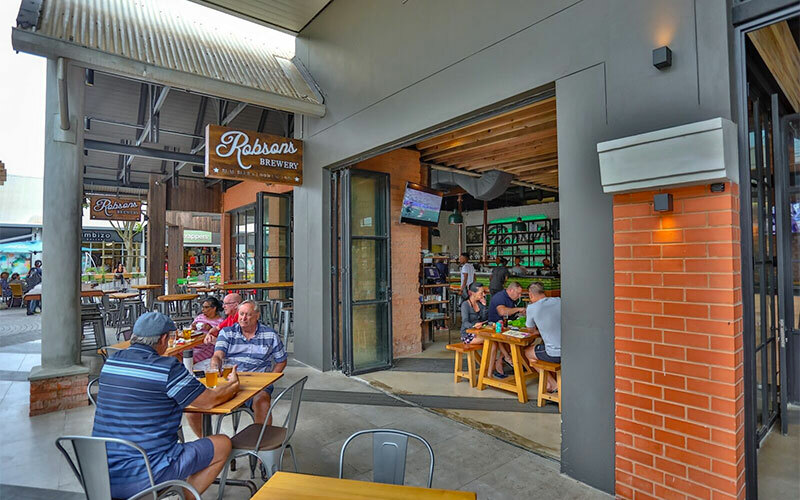 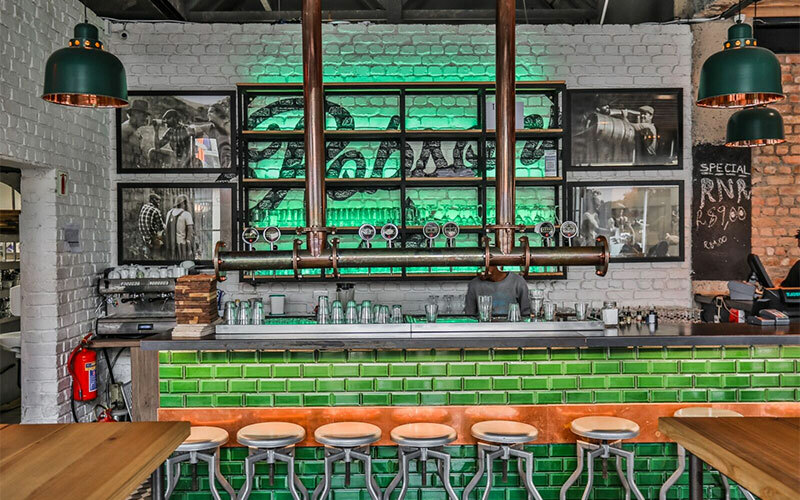 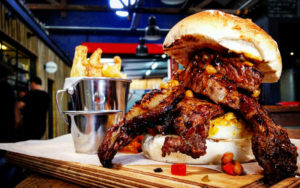 Enjoy Robson’s Durban Pale Ale, Robson’s Durban Export Pilsner, Robson’s East Coast Ale, Robson’s West Coast Ale amongst other fine craft beers in the beautifully fashioned restaurant & bar at the edge of The Market.